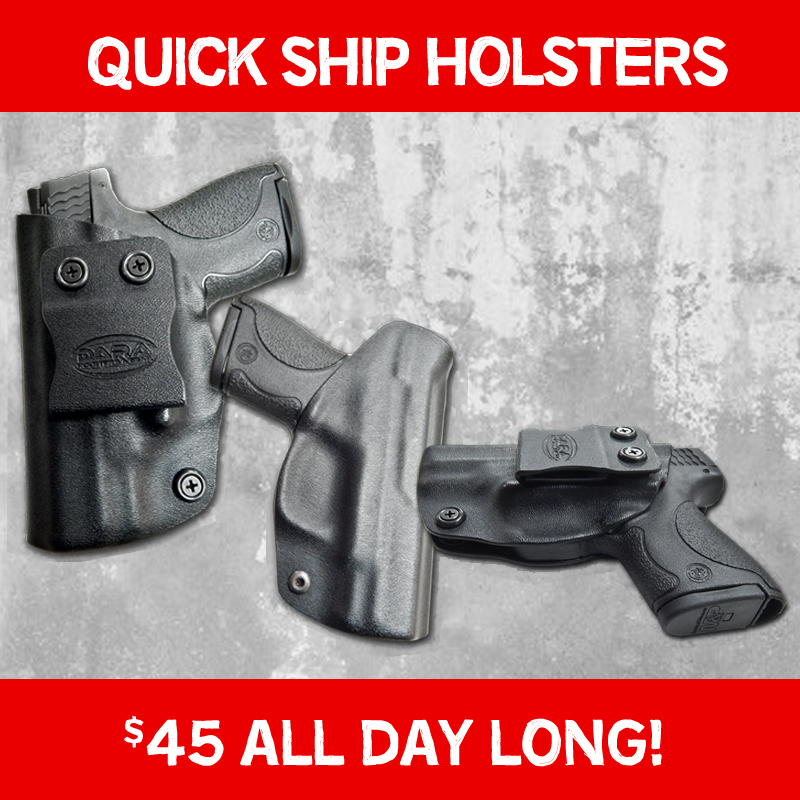 Buy 1 Single Mag Carrier and get the 2nd for $15! 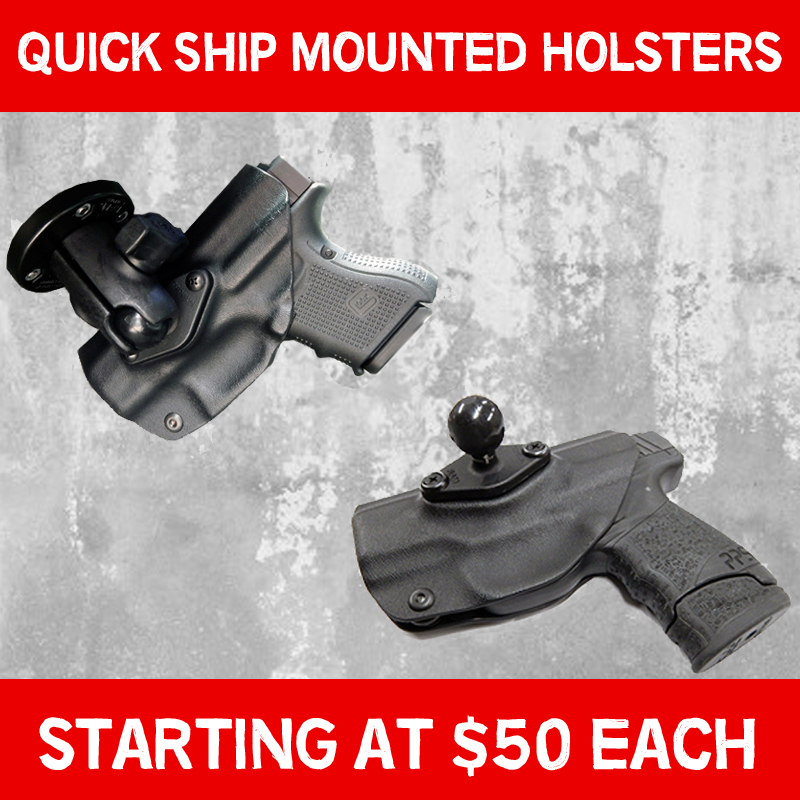 Quick Ship RAM Mount Holsters and Mountable Standard Holsters start at $50! All Quick Ships are $45! 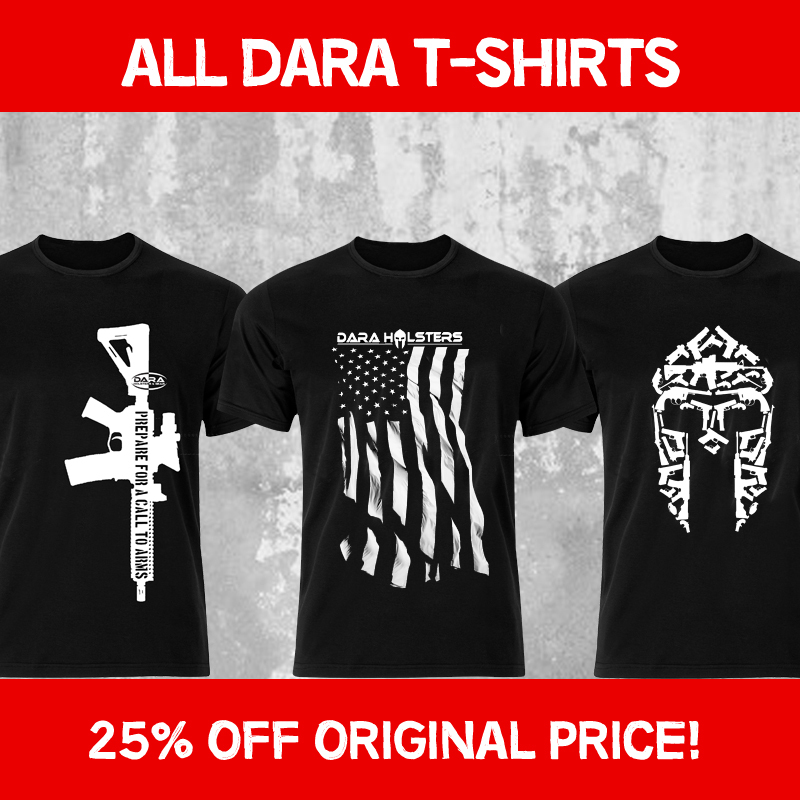 T-Shirts are 25% off until Monday! All Women's Concealed Carry Shorts & Leggings are $10 off! Take 15% off all Custom Holsters, Double Mag Carriers, and Holster + Mag Carrier Combos. with code "BLACKFRIDAY". Light + Holster Packages excluded. Please keep in mind that due to Holiday volume, lead times are not guaranteed. We are currently running behind with all light/laser bearing holsters right now, please be patient with us as we are working overtime to get everything out to you!